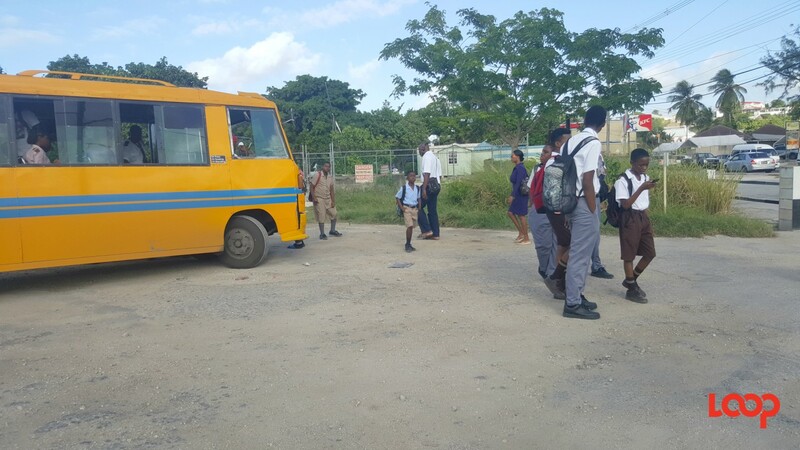 Primary and secondary students in uniform were boarding and awaiting route taxis and minibuses in the River Van Stand this morning. Alliance Owners of Public Transport (AOPT) reports more children caught public service vehicles (PSVs) on the first day than usual, despite the price hike. 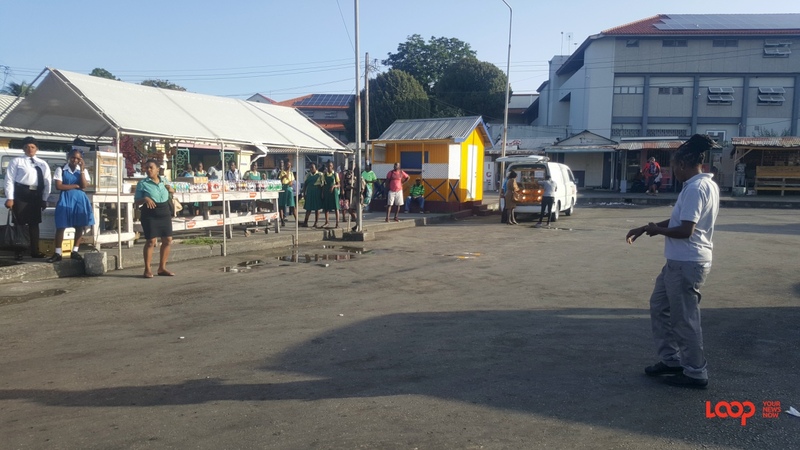 Reiterating that his organization never supported the action of some Public Service Vehicle (PSV) operators refusing to commute school children in favour of providing their service to adults only, due to the 50 cents difference in the past, he said that this bad practice seems to be gone now. Counting that as a win, he made mention of such as a plus in favour of the new change. 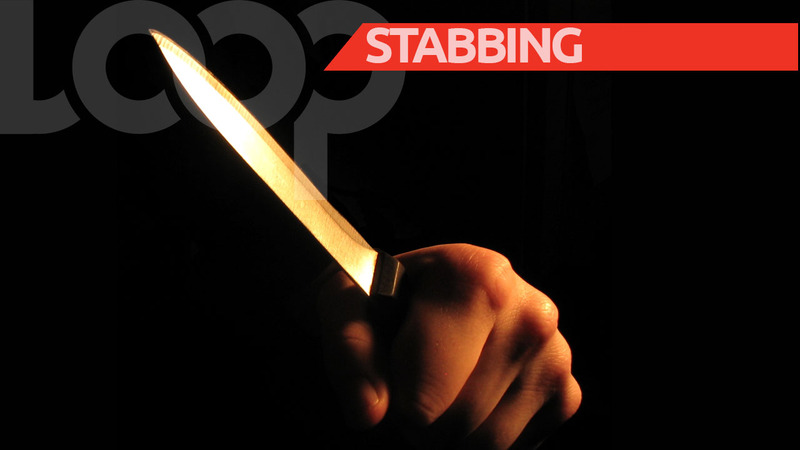 The newly appointed Public Relations Officer for the AOPT, Mark Haynes, in speaking to Loop News, told concerned members of the society that the PSV operators were not a law unto themselves. 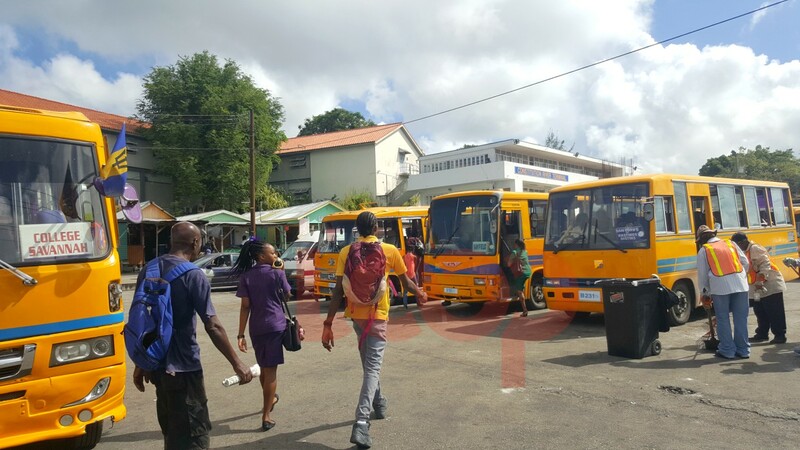 He cleared the air about the new fare saying that PSV operators calling for $1.50 from students in uniform was “a kind gesture” and was an action of a good socially responsible organization. He was responding to those people in the public who were questioning how the bus fare increase came about without parliamentary debate and an amendment to the country’s law since government regulates bus fares and parliament is dissolved. 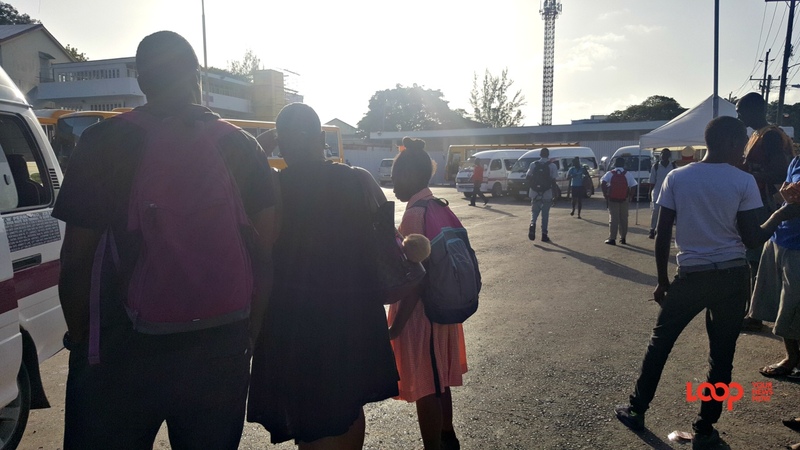 AOPT told its members after meeting with representatives of the Ministry of Transport and the Transport Authority that they can go ahead an implement the increase effective April 1, but school was on holiday and resumed yesterday for public primary and secondary schools.